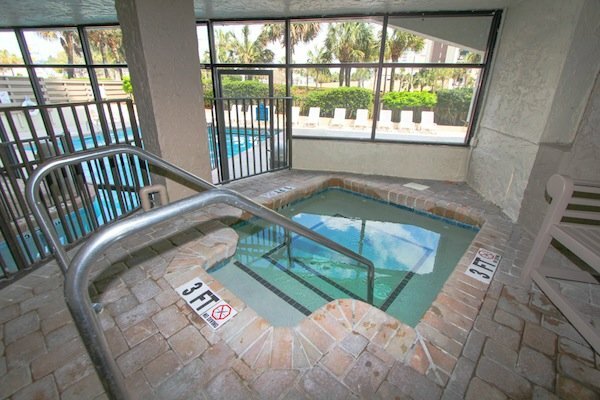 Set off for blue waters! 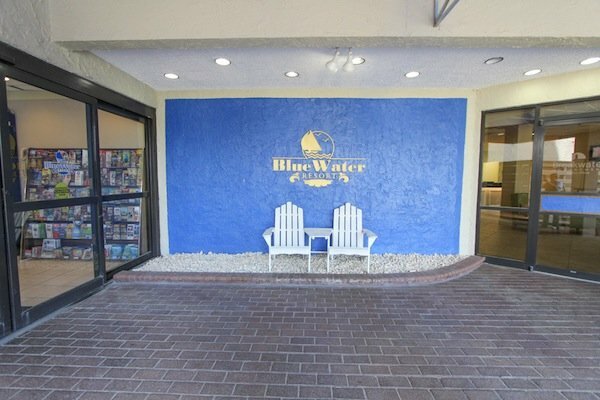 Bluewater Resort is a great vacation destination. 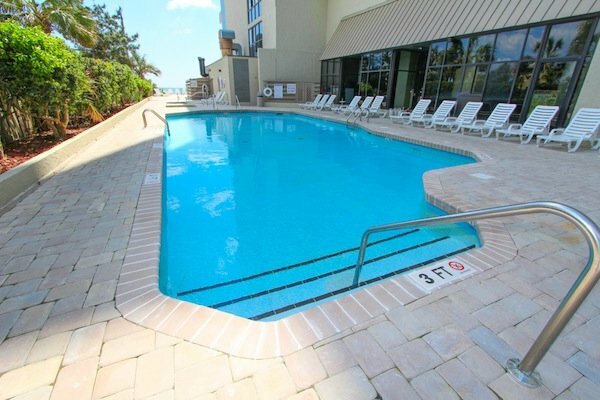 This oceanfront resort offers lots of beachside swimming and hot tubs, right next to the sparkling Atlantic Ocean. 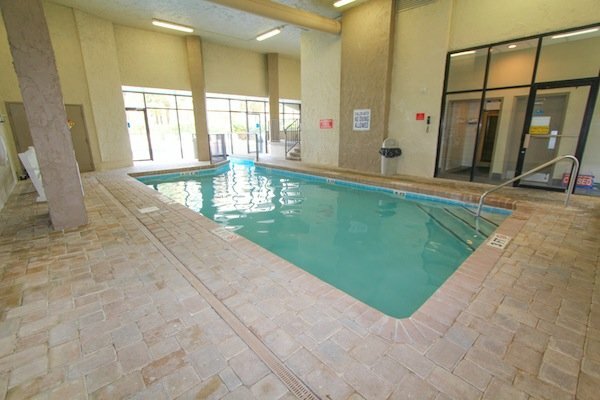 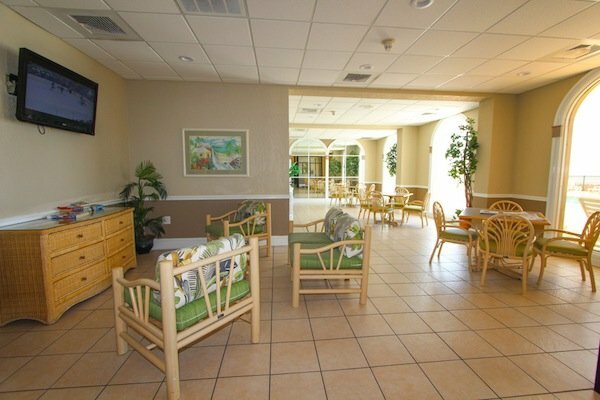 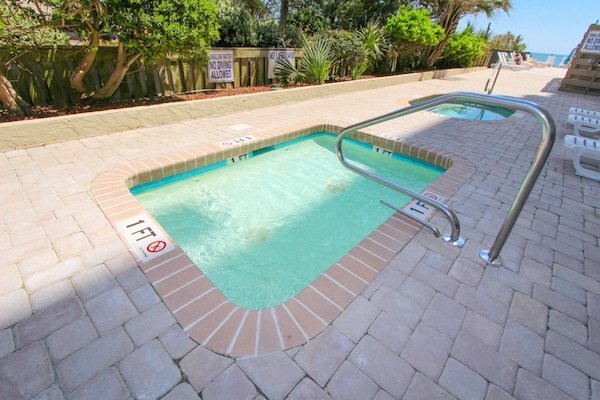 Enjoy an outdoor pool, indoor pool, indoor Jacuzzi, outdoor Jacuzzi, and lazy river. 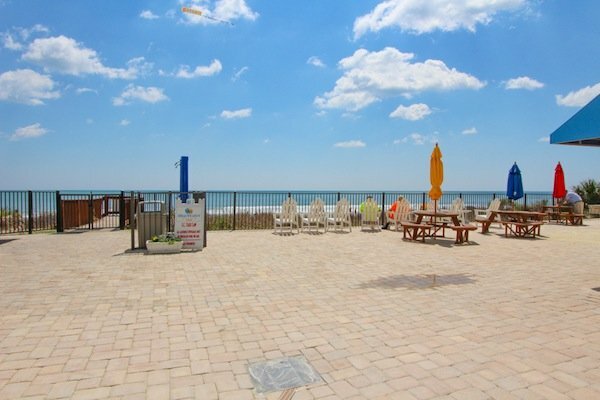 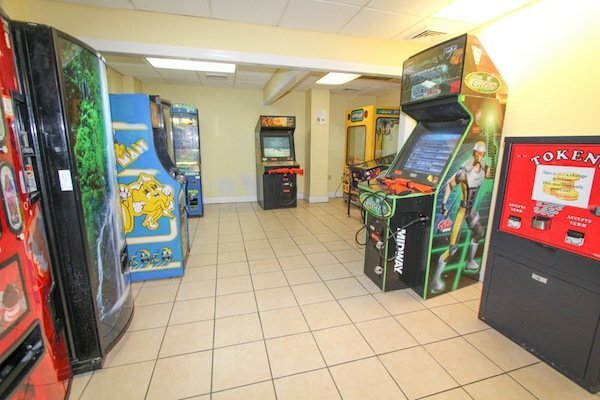 Play all day in the water, stroll beside the waves, or head out to any one of Myrtle Beach's attractions. 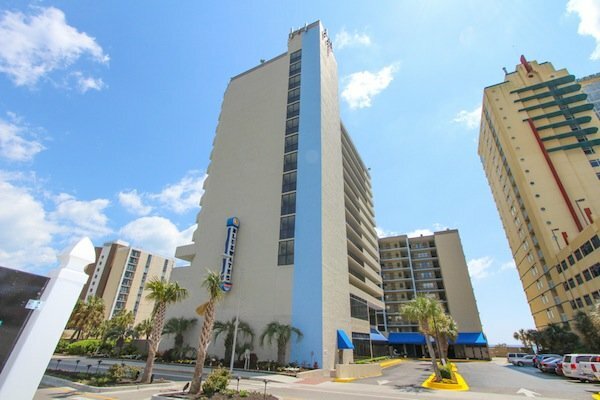 Convenient to the airport and Market Common, Myrtle Beach's newest upscale shopping complex. 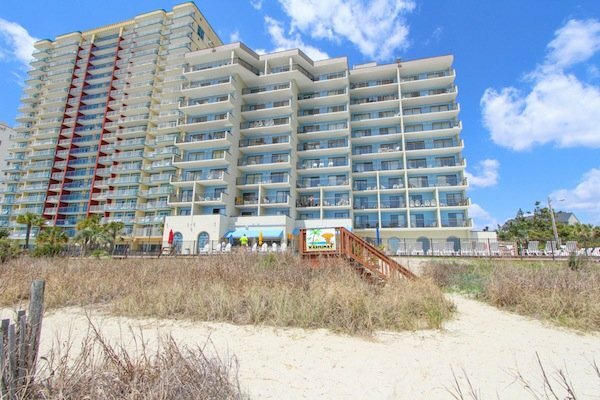 Each unit at Bluewater comes with extra features: a fully equipped kitchen and oceanfront balcony. 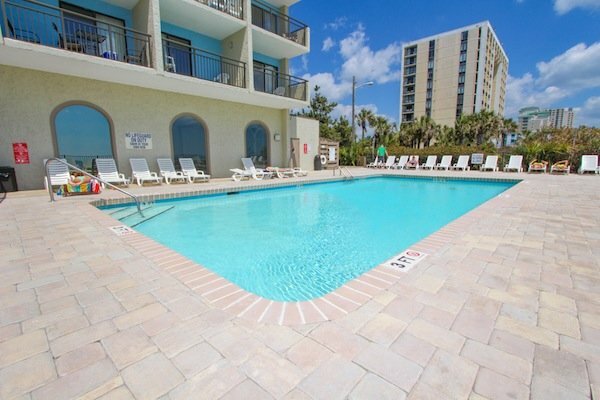 Try Bluewater for your next beach vacation! 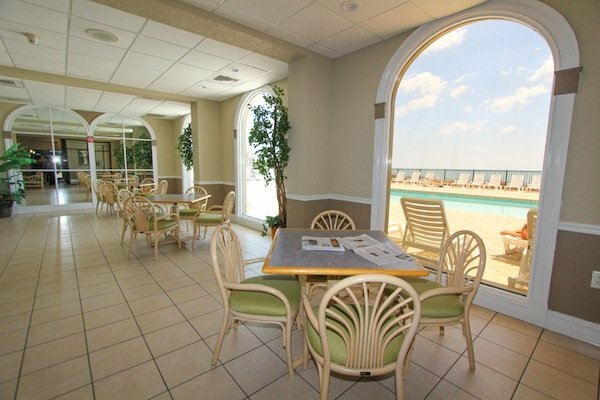 Bluewater Resort's is ideally located to some of the best restaurants and shops around. 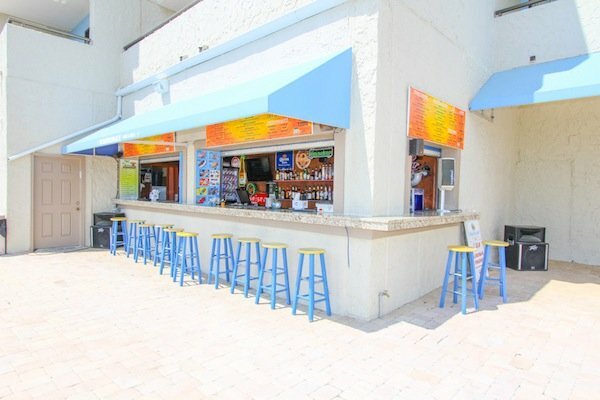 From world-class seafood to amazing steaks and pastas, the dining choices are endless. 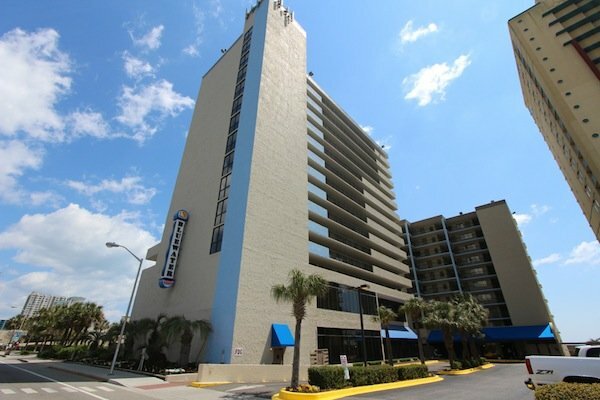 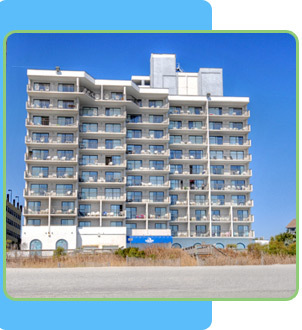 The proximity to downtown Myrtle Beach and the Myrtle Beach convention center is another great reason to choose Bluewater Resort.